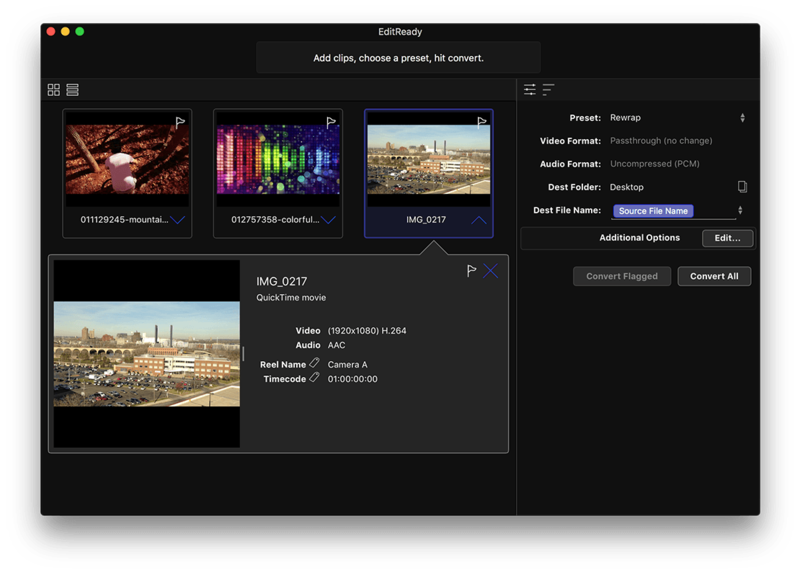 EditReady 2.5.2 – Simple and fast transcode for various media formats. Next story Eon 2.7.5 – Simple and elegant time tracking. Previous story TinyBooks Pro 10.0.2 – Streamlined bookkeeping and accounting system. MPlayerX 1.0.10 – Alternative, modern media player. Superstring Pro 2.9.5 – Create stunning lyric videos in minutes.